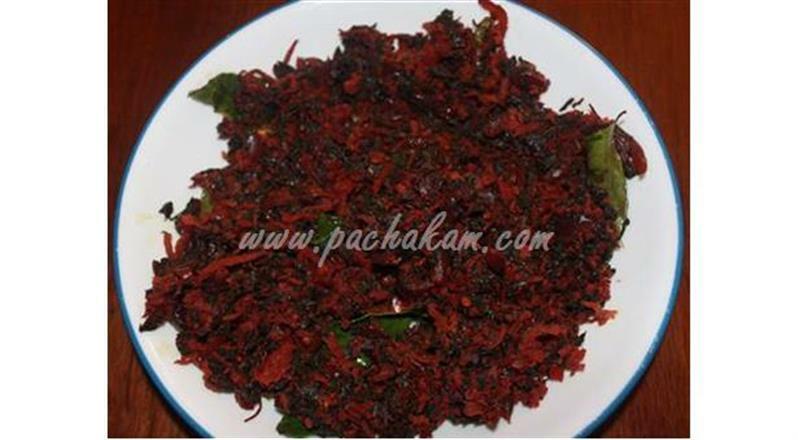 Kerala Cheera Thoran is a tasty savory dish prepared from red/green spinach leaves. 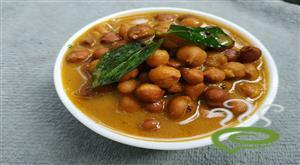 Kerala Cheera Thoran can be relished as a favorite accompaniment with hot rice. Cheera leaves tastes awesome if plucked directly from kitchen garden. 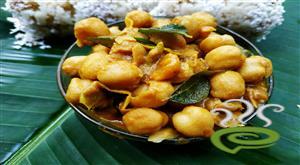 Kerala Cheera Thoran is unique and delicious with tender spinach leaves chopped and blended with a spicy coconut mixture. Spinach leaves are rich in nutrition loaded with vital nutrients required for human body. Red Spinach aids digestion, improves anemia and increases immunity. 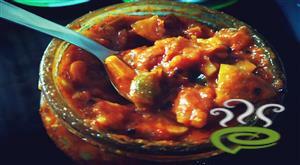 You can explore a step wise illustrated Kerala Cheera Thoran dish here. 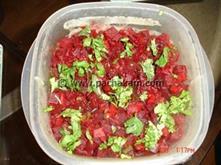 For preparing Kerala Cheera Thoran, first clean the spinach leaves well and chop it finely. Remove the lid and continue cooking till done on a low flame itself. 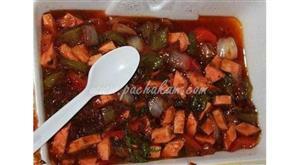 :- If it gets overcooked, it tends to lose the red colour of cheera. So, make sure you do not overcook it. 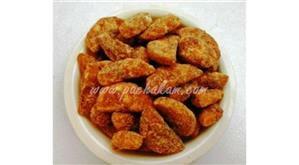 :- Serve Kerala Cheera Thoran with rice. I make cheera thoran but this is really amazing. 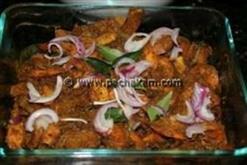 Try adding one shallot to the coconut mix.It will defnitely add to the taste. 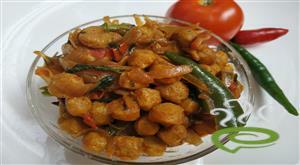 Hi, Could you please tell me why do we add pachari while making cheera?